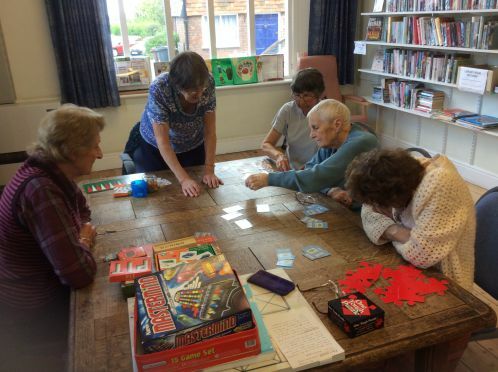 We provide a day of reminiscence activities for those living with dementia. Carers are welcome to join in or you drop your loved one off and we will look after them for the day to give you some respite. We have singing in the morning followed by lunch at a village venue and a fun session in the afternoon. 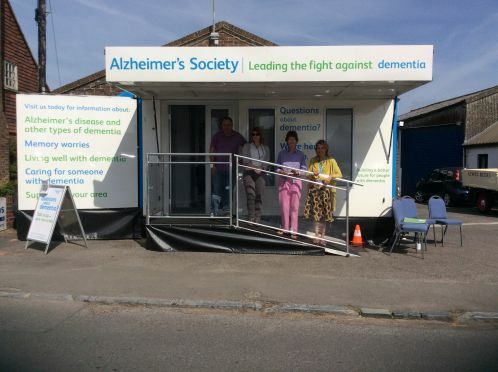 Please note: On alternate Fridays we also have a drop-in coffee morning at the RSM Centre, Memorial Institute in Rotherfield known as our Memory Café between 10am and 12pm.